This week as her special guest from the arts Ruth Copland interviews Tad Williams, superstar fantasy and science fiction writer. Tad Williams and Ruth Copland talk about what inspired the new trilogy, his first creative experiences, the place of women in his fantasy world, what he hopes readers see in his work, his writing process, the need for fiction in education, whether art can be healing, his criteria for being satisfied with a book, what he’s working on next, and more! 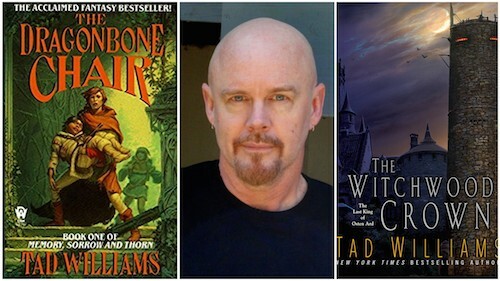 Tad Williams has sold tens of millions of books worldwide and his work has influenced a generation of readers; he has also been an inspiration for many of the fantasy genre’s great talents, including A Song of Ice and Fire/Game of Thrones writer George RR Martin and Eragon writer Christopher Paolini who both cite Tad as a vital influence. After decades of fan anticipation, Tad Williams now returns to the world and characters beloved by millions of fantasy readers worldwide with a brand-new sequel series set thirty years after the events in Memory, Sorrow, and Thorn. The first novel in the The Last King of Osten Ard new series is The Witchwood Crown and has just come out. 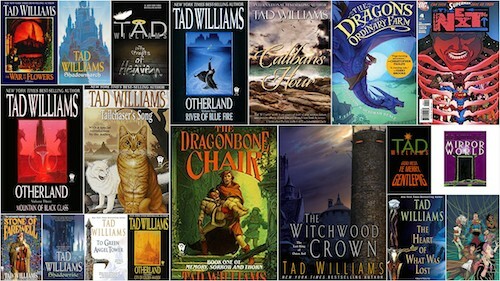 After the publication of his first hugely popular book Tailchaser’s Song in 1985, Tad Williams took the fantasy genre by storm in 1988 with the first novel in the Memory, Sorrow, and Thorn trilogy, The Dragonbone Chair. This first installment and the subsequent books—Stone of Farewell and To Green Angel Tower—sold millions of copies worldwide and have been translated into twenty-five languages. Tad’s extensive body of genre-creating and genre-busting work comprises stand-alone novels such as The War of The Flowers and Caliban’s Hour; multi-volume series: Otherland; and Shadowmarch; the noir fantasy Bobby Dollar books; as well as comics published by DC Comics, a series of young-adult books written with his wife, Deborah Beale, The Ordinary Farm Adventures, and also short fiction, essays, and screenplays. 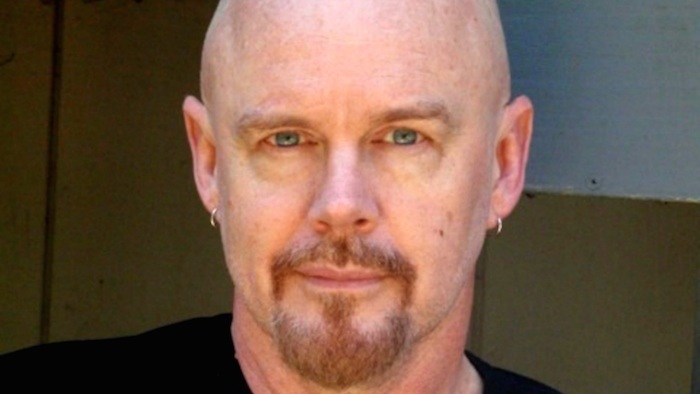 Before writing full-time, Tad Williams worked professionally in the theatre, wrote and played with the band Idiot; hosted a syndicated radio show for over 10 years, and co-created the first completely interactive television programme, amongst many other things. 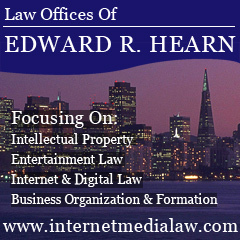 Born in Palo Alto, he now lives in Santa Cruz with his family.